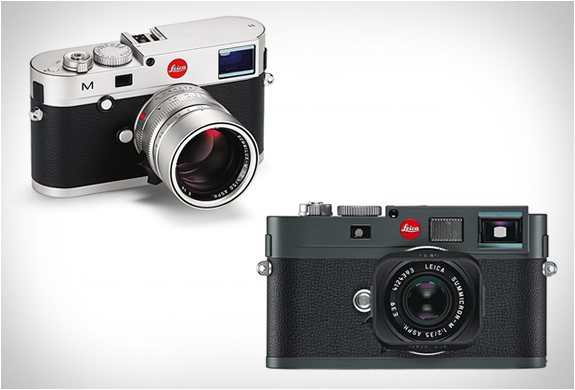 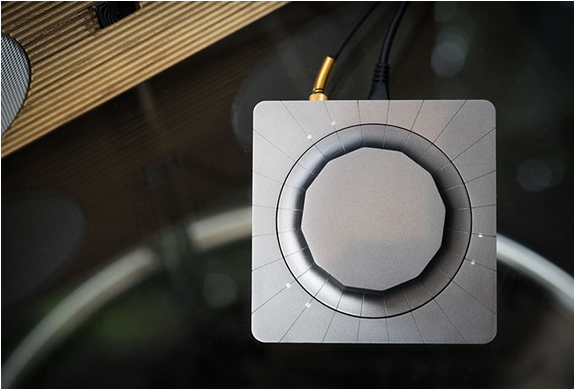 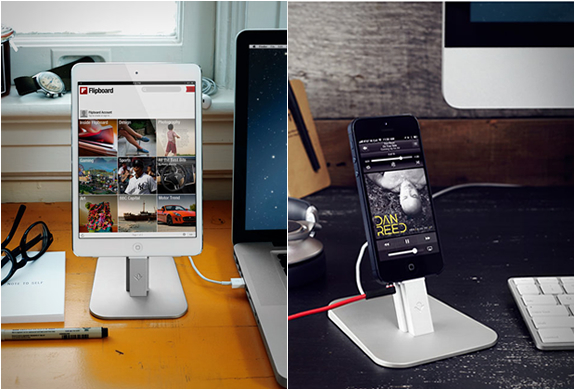 Twelve South creates beautifully designed accessories exclusively for Apple products. 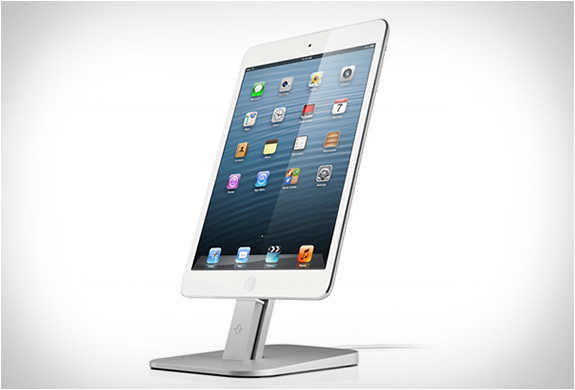 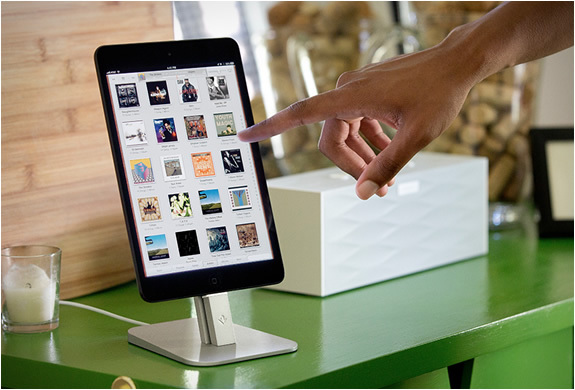 The new HiRise is a stylish, brushed metal stand for the iPhone 5 and iPad mini. 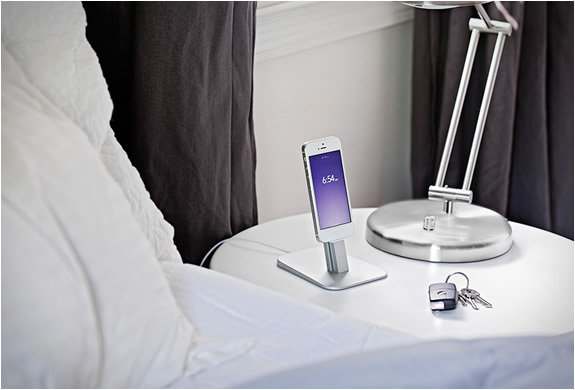 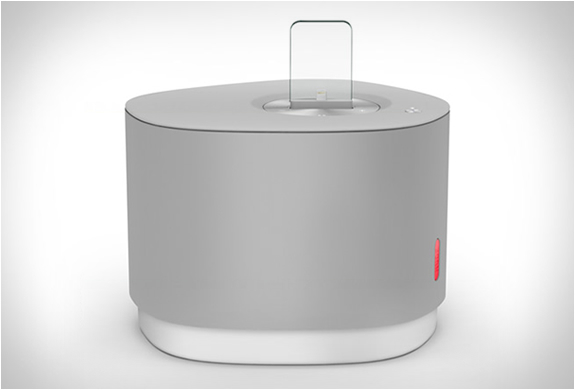 The vertical pedestal allows you to charge while your hands are free during calls, FaceTime chats, and check your favorite apps like those for news, music, weather and sports scores. 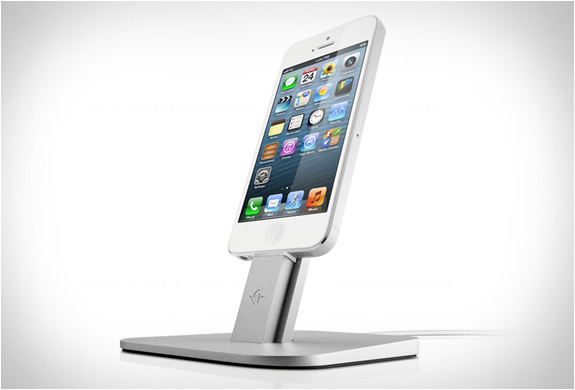 The nifty little stand slides back and forth, allowing you to charge your device without removing the protective case.